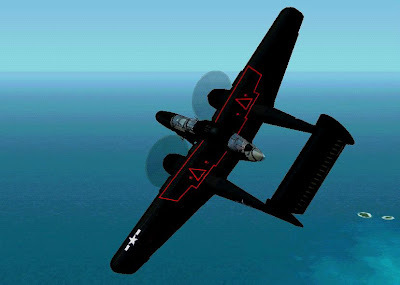 just-iced cookies: Northrop P-61 Black Widow...Cookies! 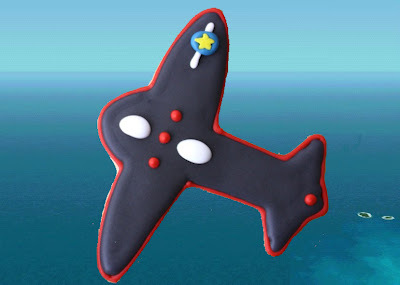 I was approached to make some airplane cookies to look like a P-61 Black Widow for a 75th birthday party over Memorial Day weekend. Apparently the birthday boy is a big fan of these bad boys...and I don't blame him - they're COOL!! Talk about scary. How would you like to have one of those creep up on you in your sleep? So there's your history lesson of the day, kids! 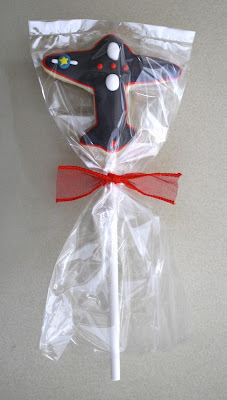 Bon appetite, and Happy Birthday! Mighty impressive!!!! Any other challenges on the horizon? Love ya! Love them! They are perfect I am definitely going to get the "Best Daughter" award! Thanks again!